The Coventry Fire Department attempted to revive the man, but was unsuccessful, and he died at the scene. A 61-year-old man is dead after he apparently became pinned between two semi-trailers early Friday morning in Coventry Township. 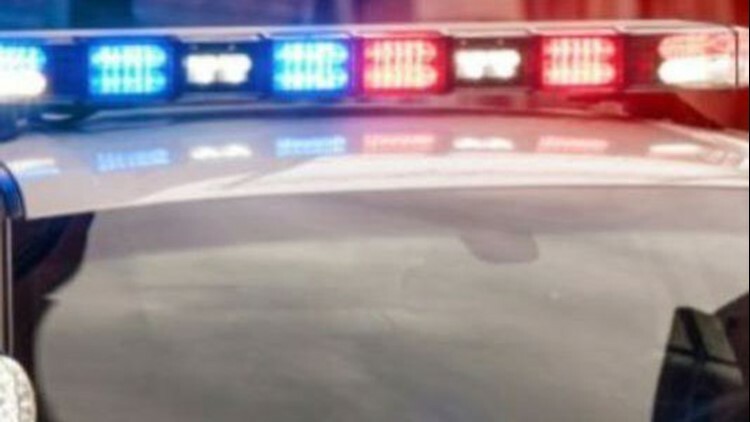 The incident occurred on Killian Road around 5:57 a.m, when according to the Summit County Sheriff's Office a 31-year-old man was moving his semi-trailer backward on its axles. As this occurred, the 61-year-old ended up being pinned between the trailer and another trailer that was stationary at the time. The Coventry Fire Department attempted to revive the man, but was unsuccessful, and he died at the scene. The 31-year-old man later told officials he was unaware either the 61-year-old or the other trailer were there. The victim has not yet been identified. The incident remains under investigation.